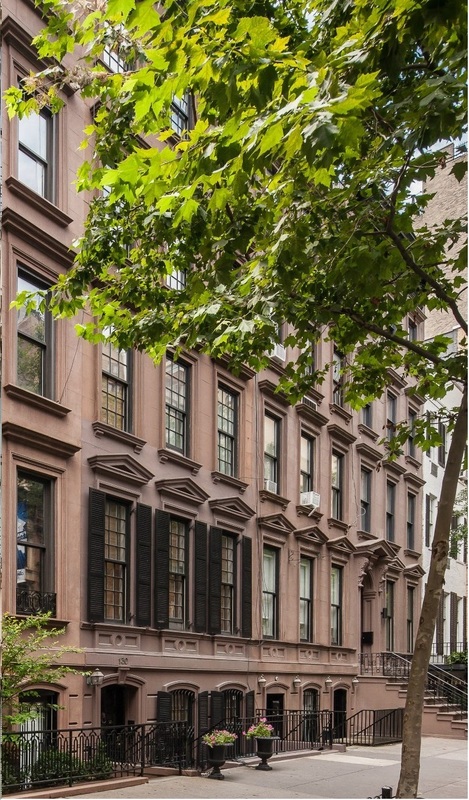 1871 House is located on the Upper East Side and is close to many wonderful cafes! 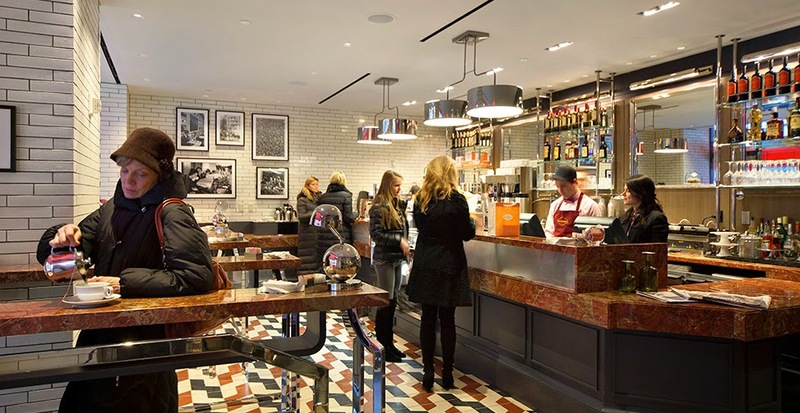 So when guests at our New York City B&B and Boutique Hotel Alternative find themselves in need of a great cup of coffee, we’ve got a few favorite neighborhood spots we love to recommend. While we must confess to our frequent visits to our local Starbucks Coffeehouse (63rd/Lexington) for this article we’d like to share with you some of our most favorite alternative NYC cafes and coffee bars located near 1871 House. Birch Coffee, our neighborhood’s own little hipster joint, is located right across Lexington Avenue on East 62nd Street. 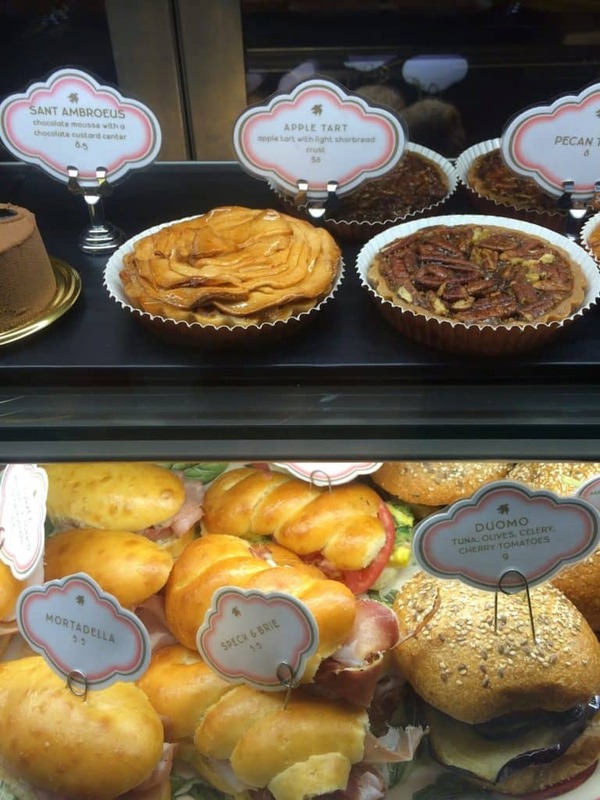 The recently opened Birch Coffee Shop serves specially roasted coffee and a selection of pastries. While this location is very compact, there are cozy seats by the front window, as well as a few exterior seats on some of the more mild mornings and days. Just like every other Birch Coffee, they have a library of books with a “leave a book, take a book” policy. 134.5 East 62nd Street. 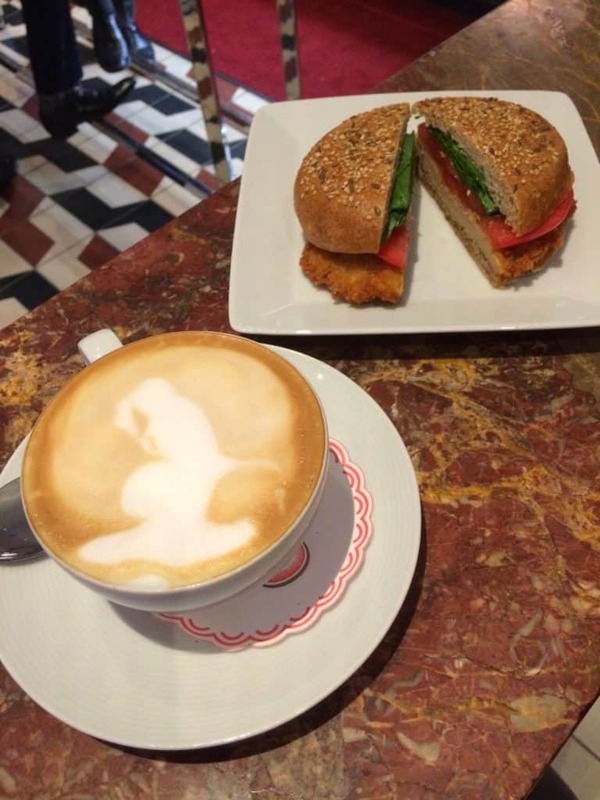 Via Quadronno, located on a quiet side street on East 73rd Street, opens up into a small cafe where you will find people standing at the coffee bar sipping on an espresso or foamy cappuccino. There are also several tables and chairs along the bar area. In the summer the french doors swing open and a few benches allow one to sit just outside the cafe. 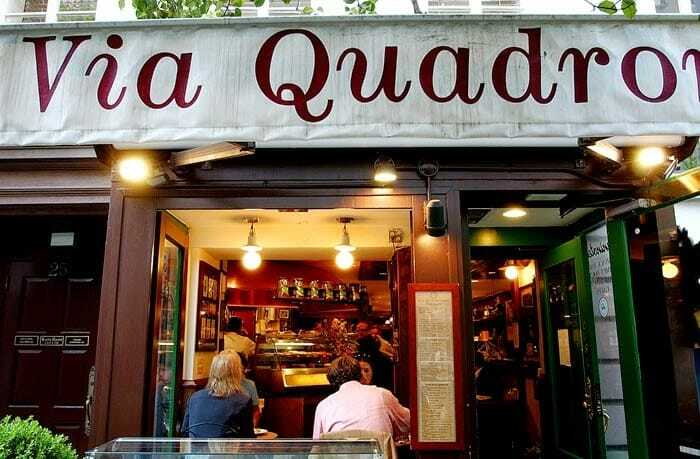 Via Quadronno is a perfect stop for a caffeine boost or light panini to eat on the way to or from the Metropolitan or Frick Museum or as a break from the fabulous shopping in the neighborhood. 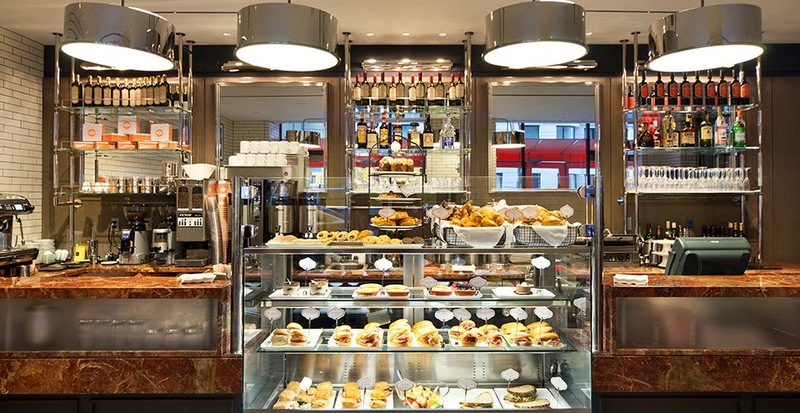 If you are hungry for a full meal, behind the cafe, a large restaurant connects to the coffee area that serves a variety of different mouth watering truffle and meat dishes. We return to this restaurant year after year for the charming atmosphere, friendly service, and most importantly amazing food. 25 E 73 Street. 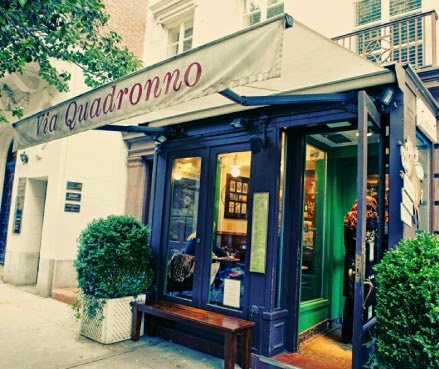 Via Quadronno has recently opened a 2nd location on Madison Avenue and 88th Street. Little Collins, a gem in Midtown East, is named after a bustling street in Melbourne, Australia, and pays homage to that city in many of its design features. The cafe is partnered with Counter Culture Coffee and also holds the distinction of being the first cafe in New York to unveil the ModBar, a sleek new piece of coffee brewing hardware. 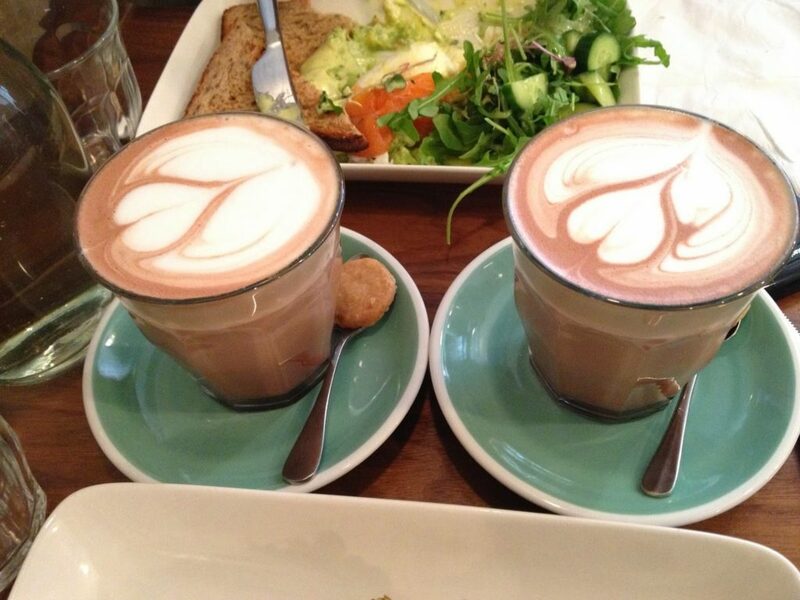 The Aussie inspired cafe makes perfect Flat White’s along with serving great Australian inspired food. We have found the staff to be uniformly excellent, informative, friendly and courteous. The only downside is that this place is a small space, only about 10-12 seats, and if you find a table you are a lucky one indeed so get there early! 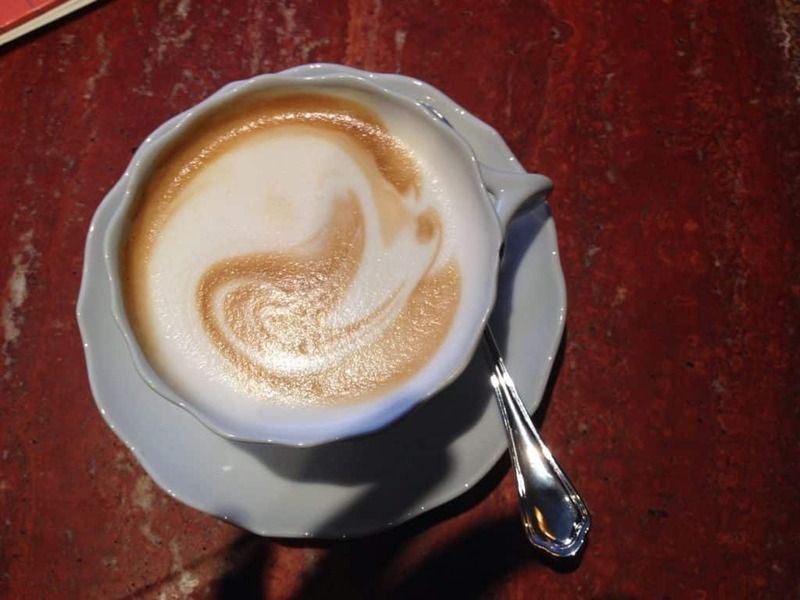 Everyone knows Joe for their exceptional lattes, cappuccinos, and espresso — they serve undoubtedly some of the best you’ll find in New York City. This Lexington Ave outpost of local mini-chain Joe is one of the roaster’s most beautiful shops. 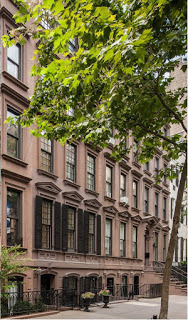 Housed in a classic 19th-century brownstone on an inviting, residential street near Central Park, shopping and museums, 1871 House consists of apartment style suites. Uniquely, 1871 House offers both the intimacy of a Bed and Breakfast and the privacy of a traditional hotel. A stay at 1871 feels much like time spent in a personal Manhattan apartment. This entry was posted in Uncategorized and tagged coffee, UES, Upper East Side by admin. Bookmark the permalink.